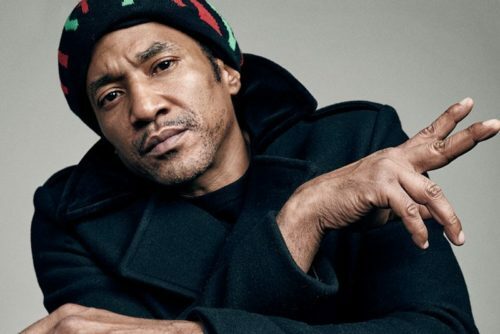 This will be Tip’s first solo album since 2009’s Kamaal/The Abstract. No word if this will come from his deal with G.O.O.D. Music but the Kanye has been cranking out music in the Wyoming hills it’ll be right on time. Stay tuned for more info as it’s released.